INTEGRIM is proud to announce that David Danner has joined our organization as Director, Business Development to expand INTEGRIM’s growth across the United States and especially for Southern US states. David comes with a wealth of experience in document management and ECM sales and document automation. David is located in Florida and his activities will be managed by our head office in Manchester, New Hampshire. With over 30 years of progressive IT experience, during his career and business development, David has been supporting different clients’ needs as a consultant with Ernst & Young. He understands firsthand the need for organizations to improve efficiency and he provides innovative and proven solutions. David’s priority is always to create a long-term relationship with his clients. 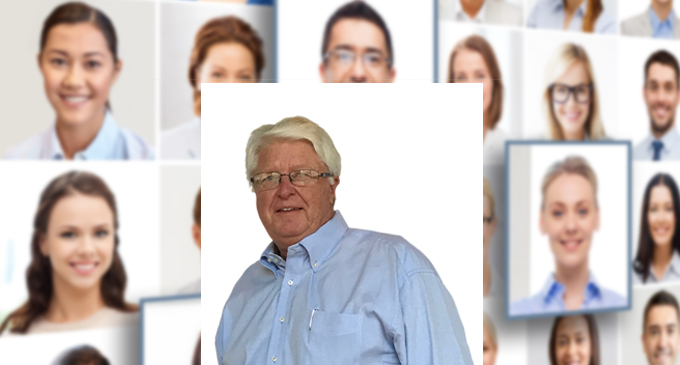 He brings his experience and expertise in document management strategies and advice on change management strategies related to content management and to the efficiency of many types of organizations with our best of breed solutions in document automation. Welcome to the team, David D. !